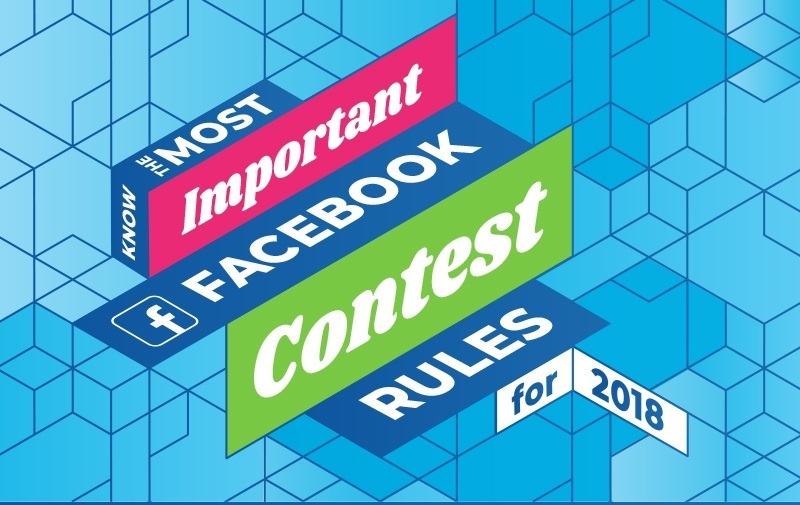 Facebook often changes its terms and conditions, so if you’re planning a Facebook contest in 2018, make sure you’re up to speed on their current rules. A better idea? Don’t run your contest on Facebook. Instead, run your contest on your website and promote it on Facebook. That way you can write your own rules and get more traffic to the place you want it most: your website. To see these rules in infographic form, scroll down. Via: Socialmediatoday // Infographic source: Shortstack.